ANS foray, exploring for caterpillars with an insect expert. 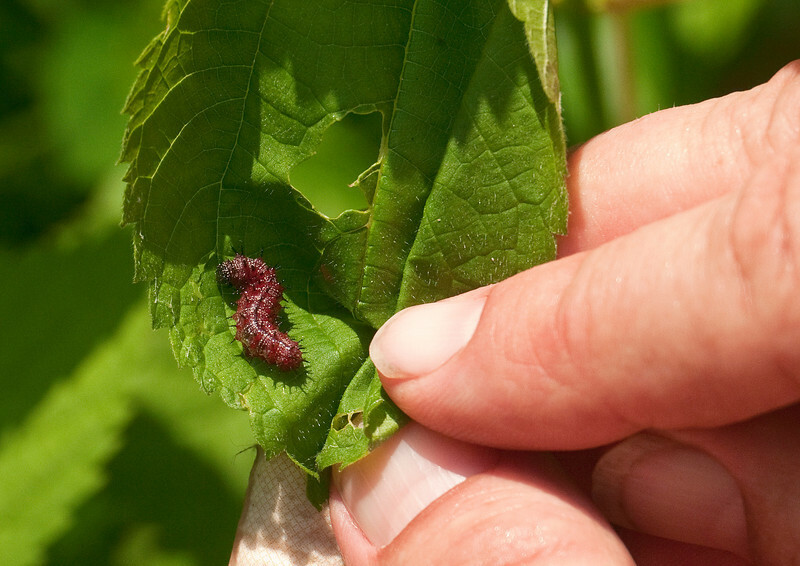 Adult butterflies and newly hatched larvae suggest the beginning of second broods. Bonus: Profusion of tiny new-adult frogs emerging from the dried-up wetlands.